Claire McCaskill attended reception at Russian ambassador's home despite tweet | Circa News - Learn. Think. Do. Sen. Claire McCaskill (D-MO) took to Twitter in March and announced she never met with Russian Ambassador Sergey Kislyak during her time on the Senate Armed Services Committee. However, McCaskill in 2015 attended a reception honoring former Rep. James Symington (D-MO) at the Russian ambassador's Washington residence, CNN reported. In an interview with CNN, McCaskill clarified that although she attended the reception, she never met "one-on-one" with the Kislyak. 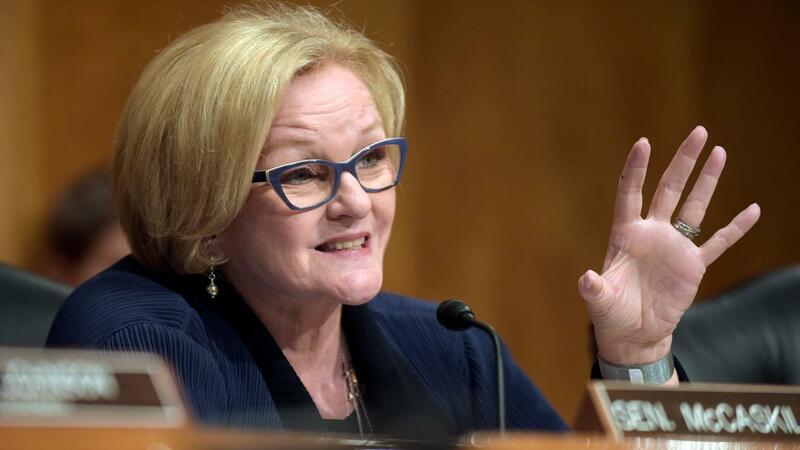 "I should've been careful about the 140 characters and given it context," McCaskill said. McCaskill isn't the first government figure to deny involvement with the Russian ambassador. Trump senior adviser Jared Kushner, Attorney General Jeff Sessions and former national security adviser Michael Flynn are the among those under scrutiny for denying ties to Kislyak. Some suggested McCaskill should be under investigation. Others think she probably didn't remember meeting him.